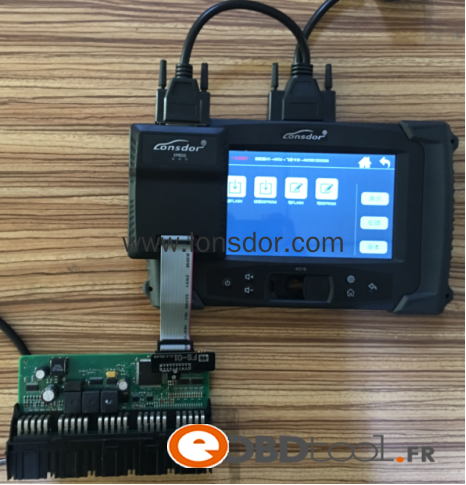 This entry was posted in Programmateur de clés and tagged handheld programmer, super sbb2, super sbb2 key programmer on October 25, 2017 by sales. 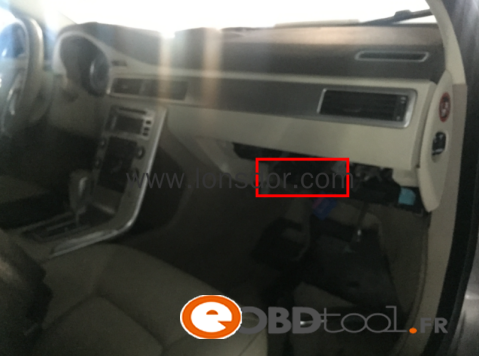 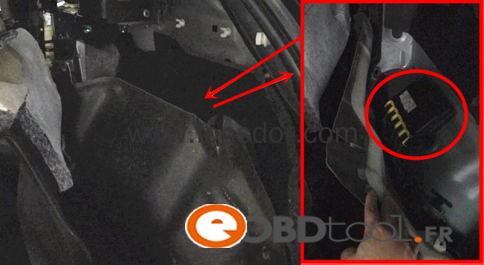 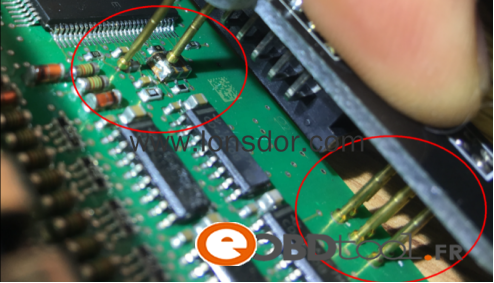 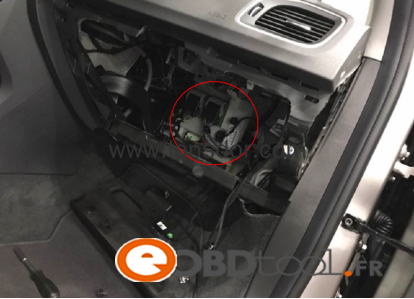 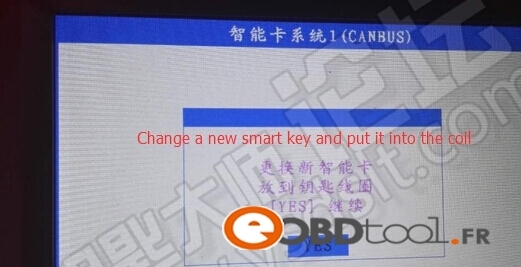 SKP1000 Key programmer Engineers successfully added a smart key to a Toyota Land Cruiser year 2012 by OBD! 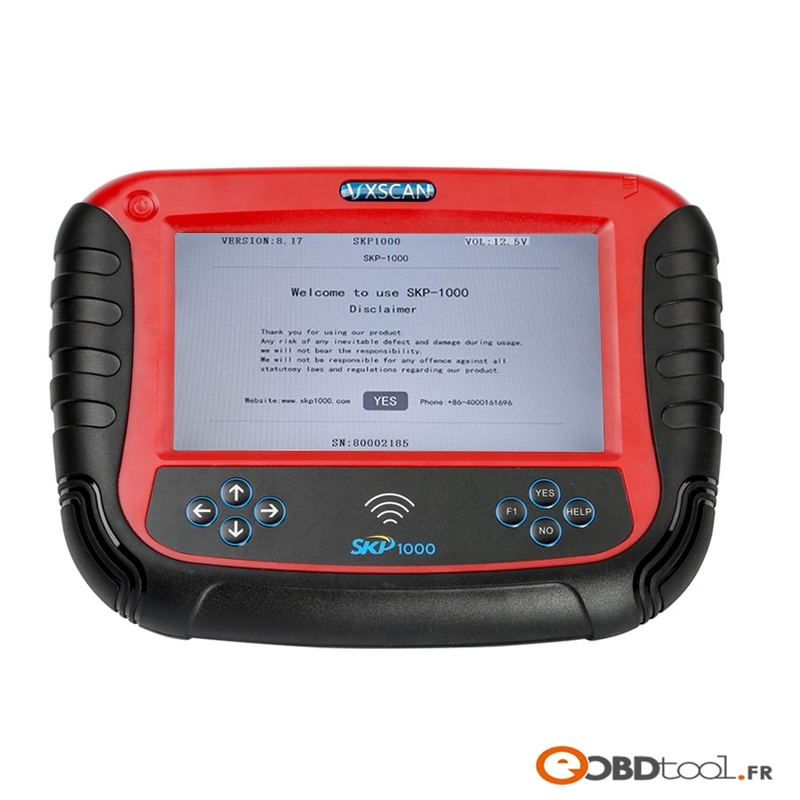 This entry was posted in Programmateur de clés and tagged skp1000, skp1000 programmer, skp1000 tablet programmer on October 21, 2017 by sales. 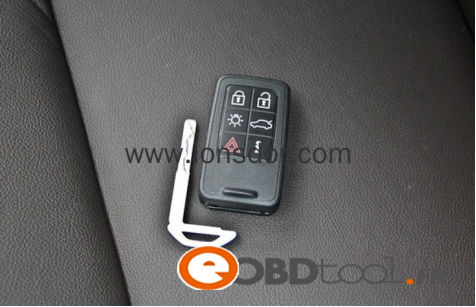 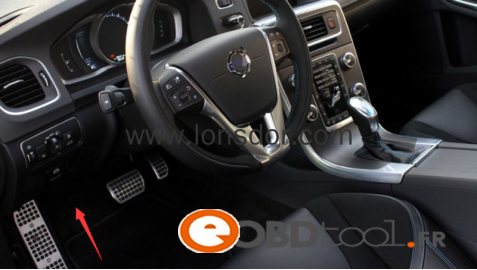 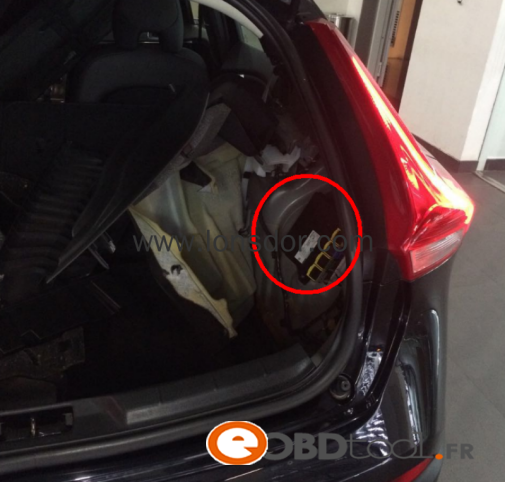 Following this article , here is the detail guide read Chevrolet Cruze 2015 pin code and program key with SKP1000 car key programmer by OBD. 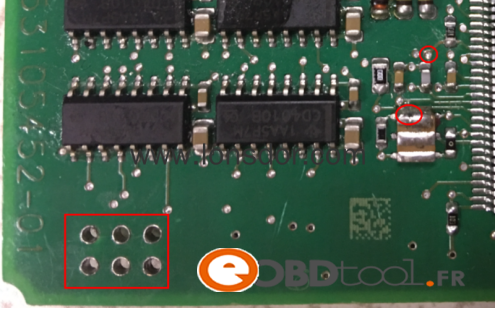 SKP-1000 asks whether to program next key? 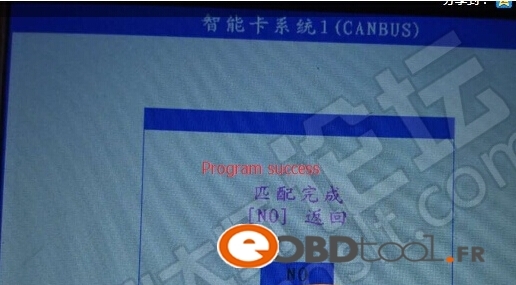 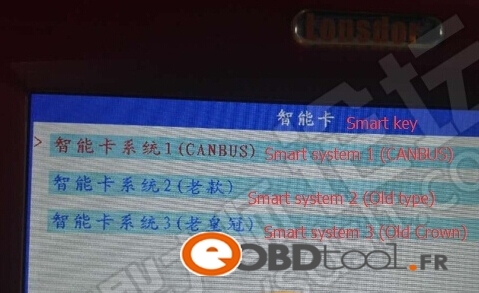 SKP1000 program Cruze 2015 folding key success. 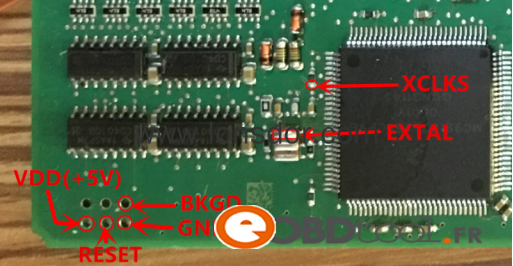 This entry was posted in Programmateur de clés and tagged skp1000, skp1000 programmer on October 19, 2017 by sales. 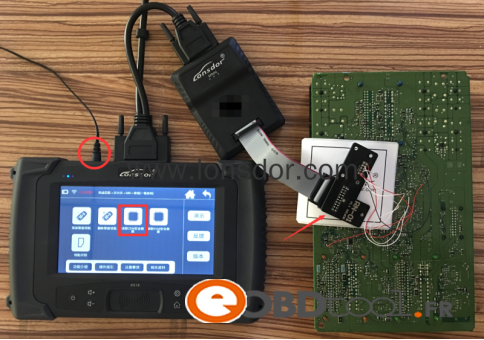 This entry was posted in Programmateur de clés and tagged K518ISE Key Programmer on October 12, 2017 by sales. 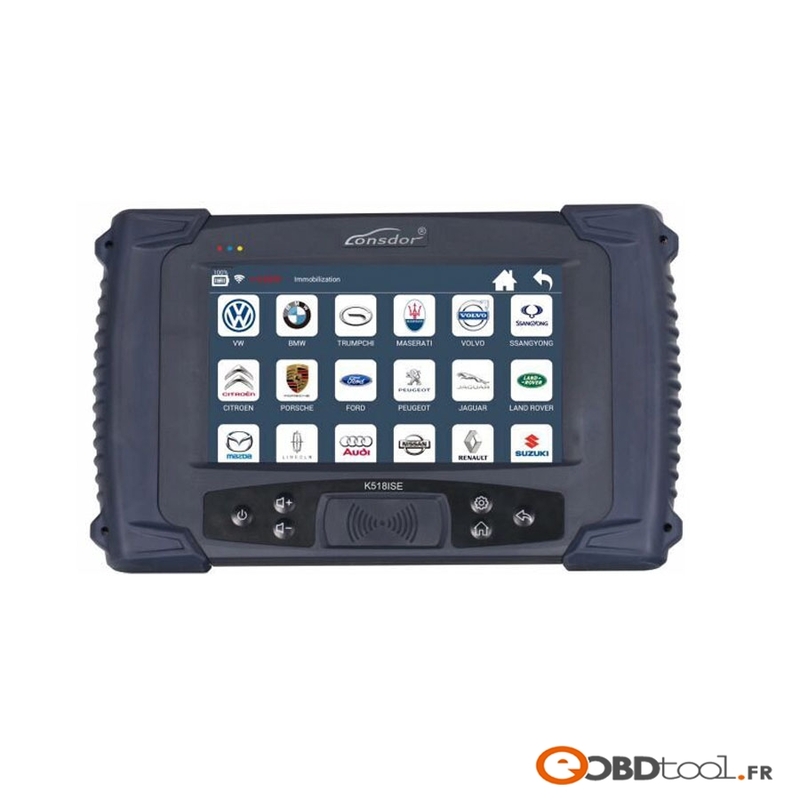 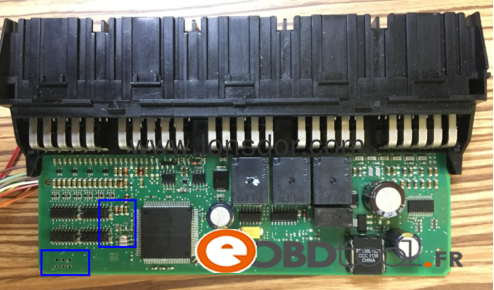 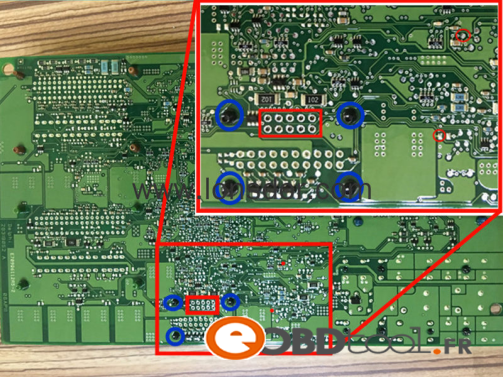 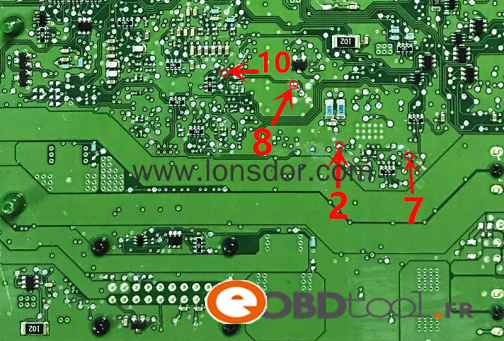 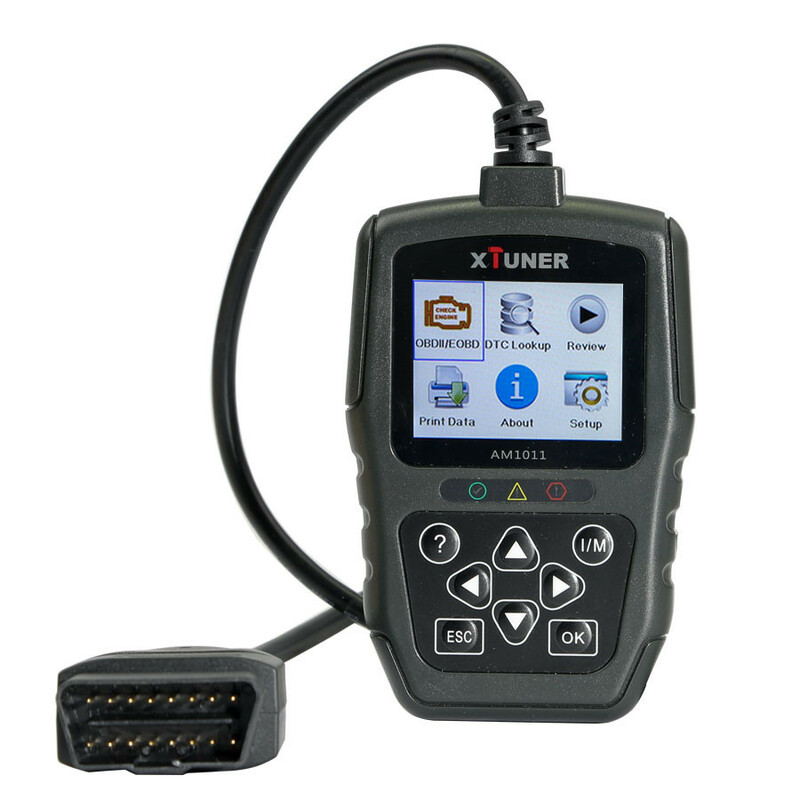 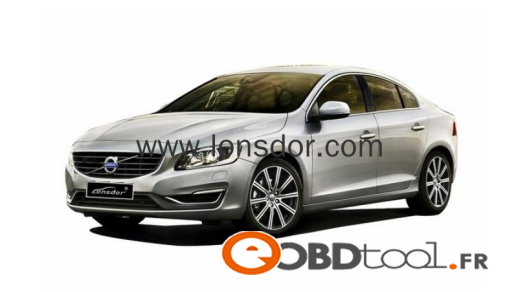 This entry was posted in OBDII Code Scanneurs and tagged XTUNER AM1011 on October 12, 2017 by sales. 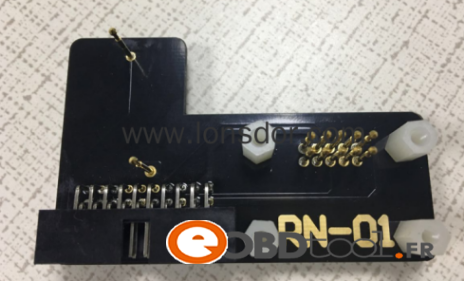 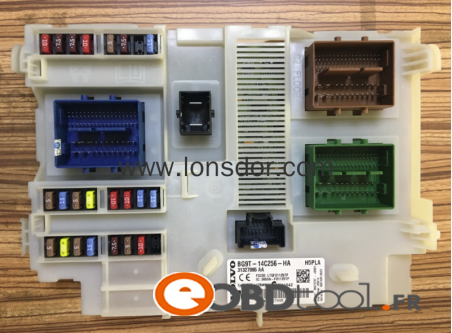 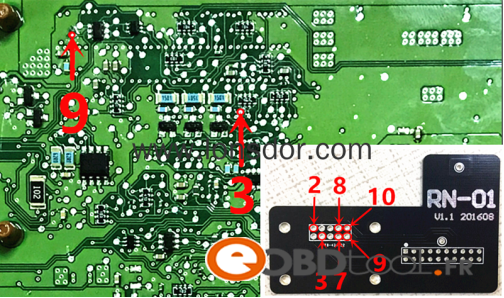 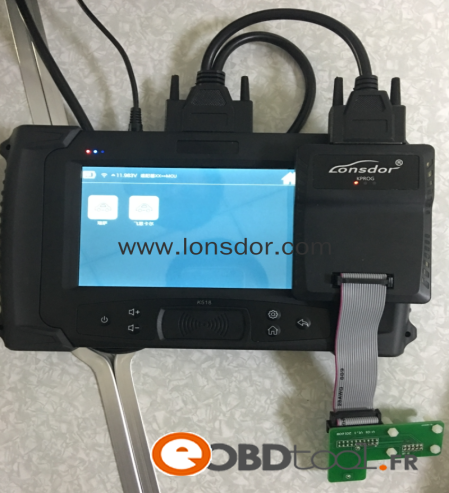 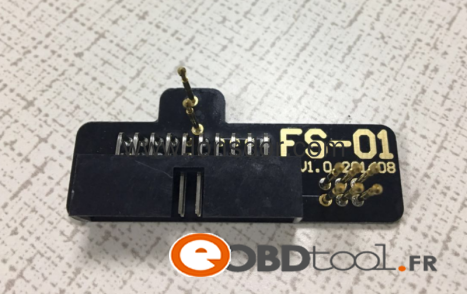 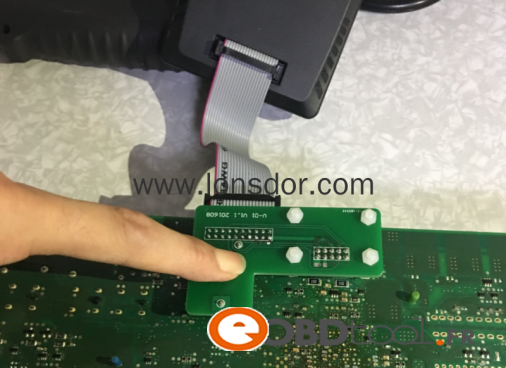 This entry was posted in Programmateur de clés and tagged K518ISE Key Programmer, lonsdor k518ise programmer on October 12, 2017 by sales.